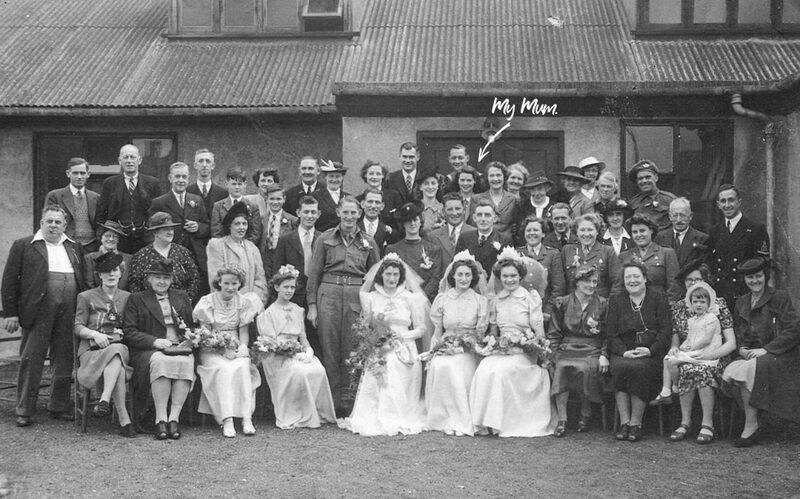 A Brief History Of Wedding Photography. Weddings have changed so much since the early days of wedding photography and like the technology of photography itself the style and technology behind wedding photography has evolved. The continual development of the equipment available to photographers has had a huge influence. Wedding photography used to be limited to studio shots of the bride and groom before or after the actual wedding due to the large bulky cameras and non-existent portable lighting. 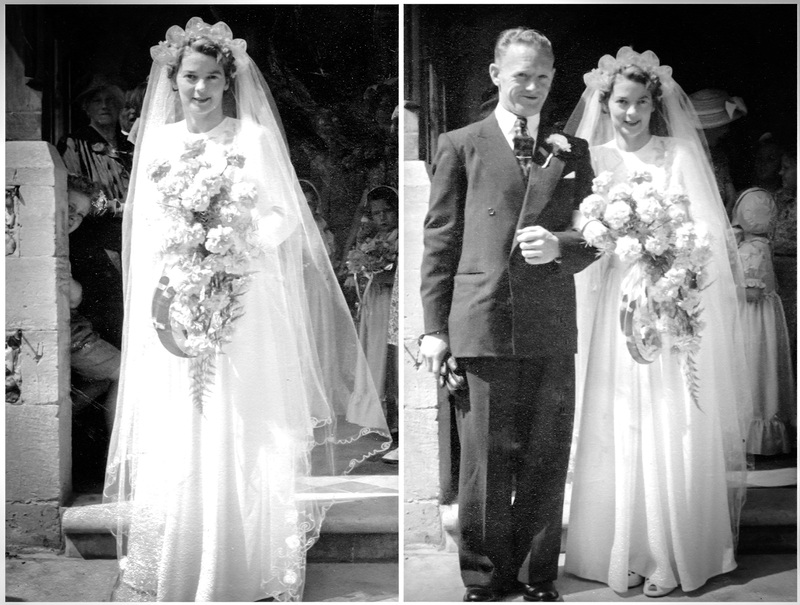 When my parents and their friends and families were getting married in the 1940’s and 1950’s wedding photographs were still very traditional and posed. I don’t know if my parents hired a photographer for their wedding or if they knew someone with a camera who took a few pics on the day, there are only a few wedding photographs amongst the old images and negatives I have and sadly they are not around anymore for me to be able to ask them. As a photographer it’s easy to critique the images but it’s lovely to have a record of their wedding day. As the media’s love of celebrity grew and photojournalists followed the rich and famous to their weddings the public demand for more intimate photographs began to grow. Wedding photographers started to photograph more in the style of a news story, to observe instead of directing and instead of the stiff formal poses the images began to tell the story of the day. With the advent of colour film and then digital photography there are many, many more styles of wedding photography (and a lot more wedding photographers to choose from). I prefer to tell the story and start with the preparations, usually the bride getting ready through to the first dance and a few images of the party afterwards but it’s all down to whatever you want from me on the day, it’s your day, your choice and your memories.